After the cyclone that has been the last few weeks - since getting back from our big adventure & going back to work, starting uni & running EH, i decided i had the energy to work at Splendour In The Grass! because i didn't all ready have enough on my plate i decided to really push my limits haha 😒 Well what on earth i was thinking ill never know but sure enough i ran my self ragged & finally my body decided it was done - I caught the worst "Splendour Flu" i think i've had in years! So i did all the normal remedies; i took Andrographis, Zink, Vitamin C, so much garlic & ginger.. all the normal cold remedies - Manuka Honey (or in my case amazing Vallentines Honey a stronger local honey made by an old friend! ), chicken soup made from bone broth EVERYTHING! and then i had the Aha moment late on the second night if the dreaded flu! Whilst i was lying there unable to sleep - i suddenly remembered i had made a bottle of Fire Cider months ago before we had even left! So then of corse i went digging through the bottom of my pantry in the middle of the night in the dark making a racket (that i'm sure my poor partner didn't enjoy & didn't deserve seeing as he'd been taking the best care of me) until i found it hidden right at the back with a little dust layer from sitting so long haha. i pulled it out & popped it open & inspected it to see what state it was in.. it was fine! I strained it off, bottled it & pored my self a shot.. i took a deep breath & mentally prepaid my self as i knew this would be the most potent batch id ever made (being that id forgotten about it & let it brew for about 6 months 😯) then down it went & boy that was the moment it truely lived up to its name because it burnt fire all the way in to my belly - but instantly my sinus's were clear & my chesty cough felt easier - i could breath! 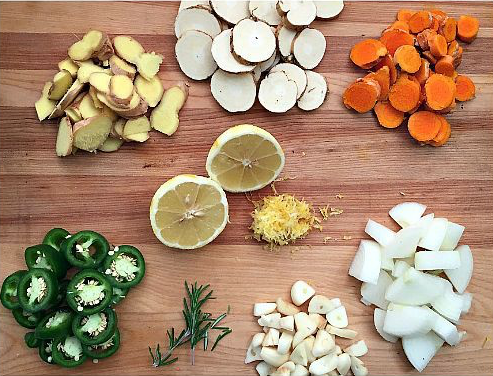 This Fire Cider recipe is my absolute favourite & so i decided its time to share it with the world! add all chopped ingredients to your jar, add honey & then fill jar with as much apple cider vinegar as will fit (this will depend on your jar but i have found that a 2ltr jar will hold it all! Then all you do is pop the lid on and put it in a dark cupboard to infuse - i generally leave mine for a month then just strain it off & bottle it! you can take 1 shot daily for general immune health or i take 3 shots a day if i have a cold & it works wonders! ive also been known to use it in my salad dressings as it has so much flavour! I hope you all enjoy & stay happy & well this winter! 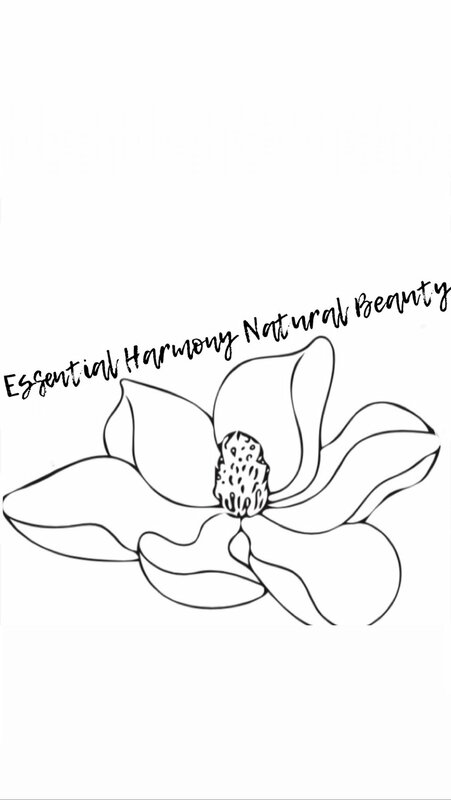 Essential harmony natural beauty's range is made from locally sourced and organic ingredients. In the byron bay hinterland we make small batches with lots of love.